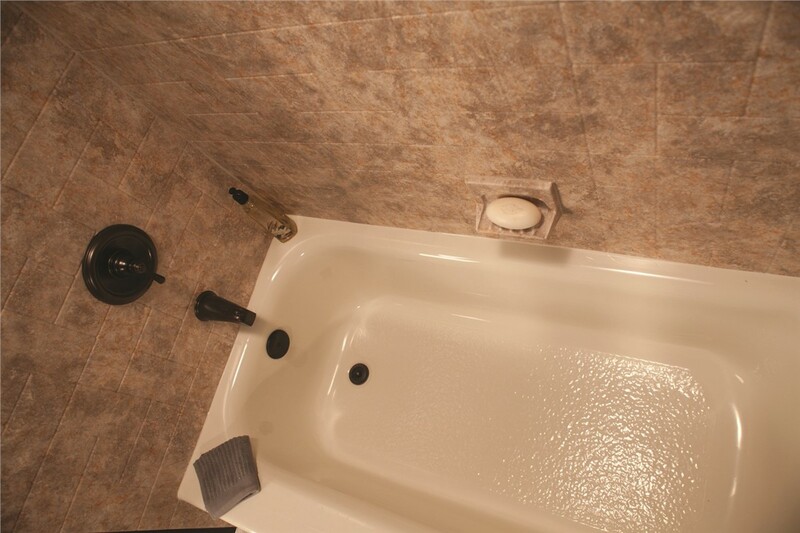 Enjoy a Beautiful, New Bathtub in as Little as One Day! 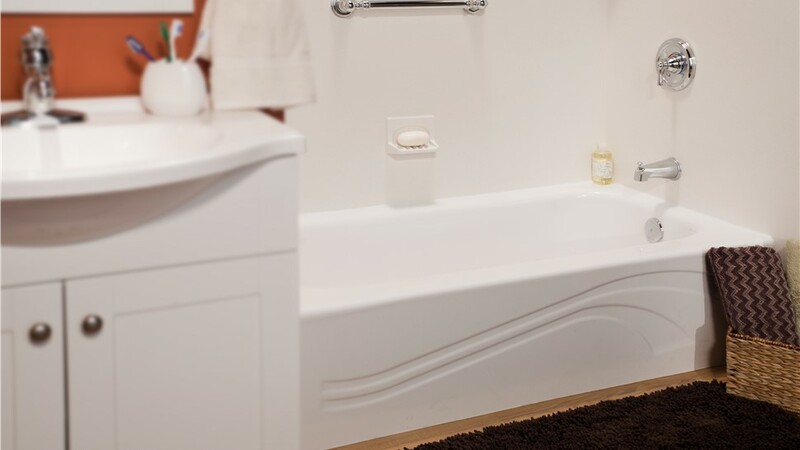 You'll love the easy-clean design and long-lasting durability of a new tub from Bath Planet of West Texas! It’s difficult to fully relax in an old, dingy tub. 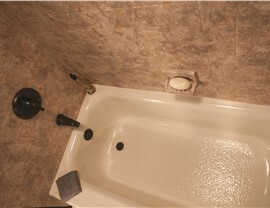 If your bathtub has seen better days, call Bath Planet of West Texas! 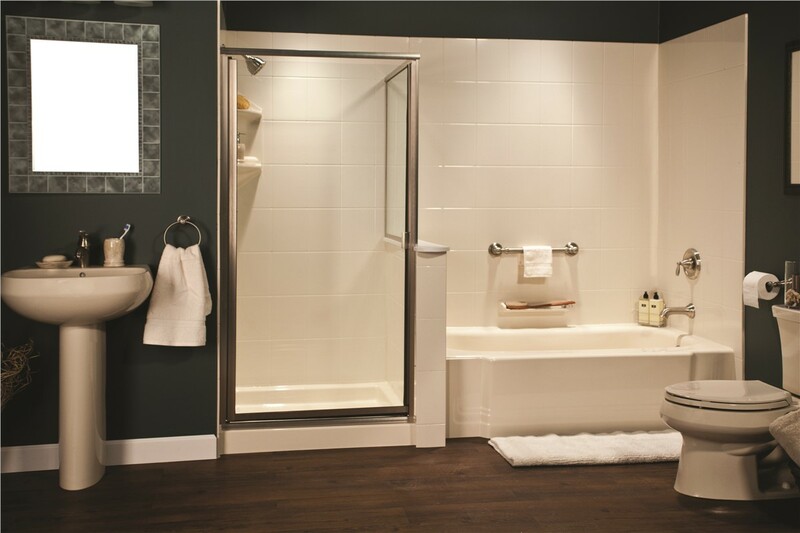 We offer new bathtub systems that allow you to create your perfect space—for much less than the cost of a traditional remodel! Our quality products and excellent customer service have earned us a reputation as the most trusted choice for West Texas bathroom remodels! We’re proud of our A+ rating with the Better Business Bureau and the many other accolades we’ve earned over the years, but that’s not why we do what we do. We’re part of this community, and we love helping our neighbors make updates that keep their homes beautiful and functional! 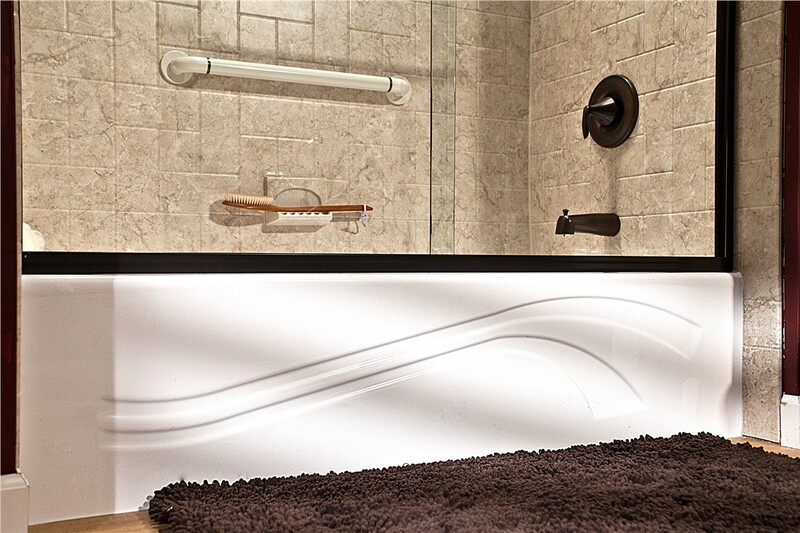 Fast Installation: Your new tub can be installed in as little as one day! 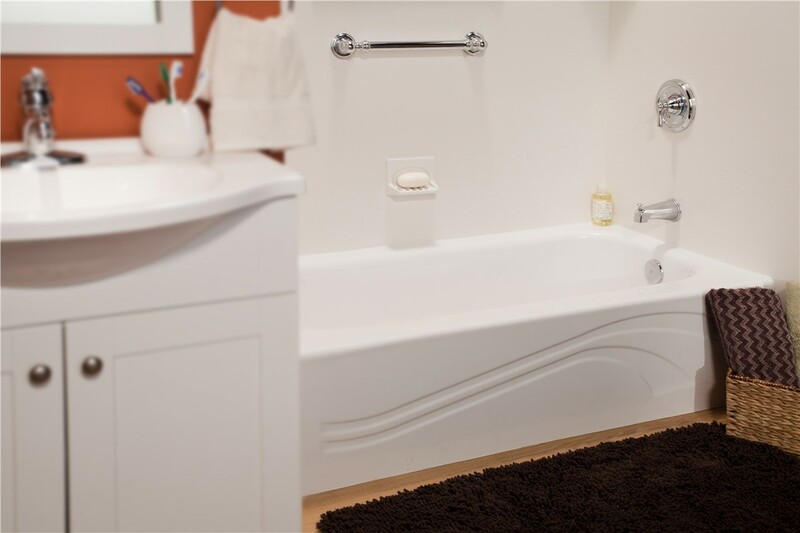 Affordable Pricing: Our tubs cost a fraction of a traditional remodel, so it’s easy to afford the bath of your dreams! Quality Materials: All of our new tubs are made from our innovative, durable acrylic. It won’t crack or chip, but it will last a lifetime. Lifetime Warranty: We stand behind and protect every product we sell with a lifetime warranty. Don’t put up with an outdated bathroom for one more day. 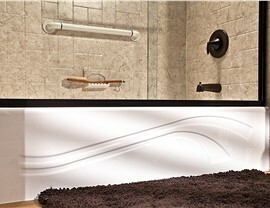 Contact Bath Planet of West Texas to learn more about our new bathtub systems for Lubbock homeowners! Give us a call to speak with a specialist, or fill out our online contact form today to receive a free, no-obligation estimate!